Buying a campervan is one of the most exciting decisions you’ll ever make – and the right van can change your life. 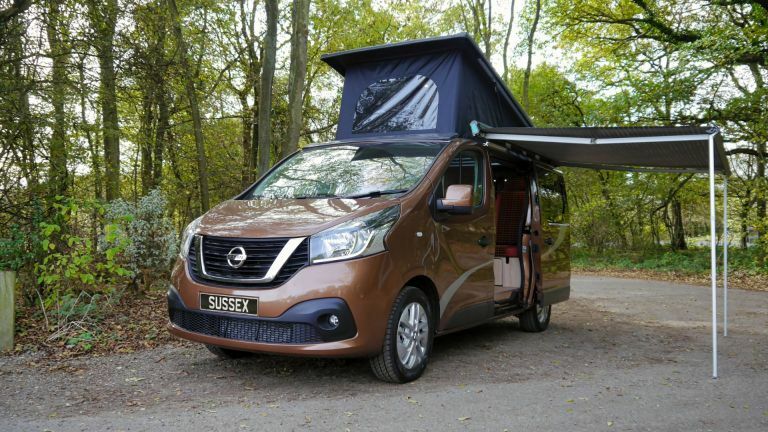 When you visit, let’s chat about how you’ll use it daily and for short breaks and holidays – because at Sussex Campervans we can customise your camper to suit your lifestyle. How many passengers will you have? If you have a hobby, do you have specific storage requirements? And if you have a dog or cat, shall we build in a pet bed or travel cage for safety and comfort? 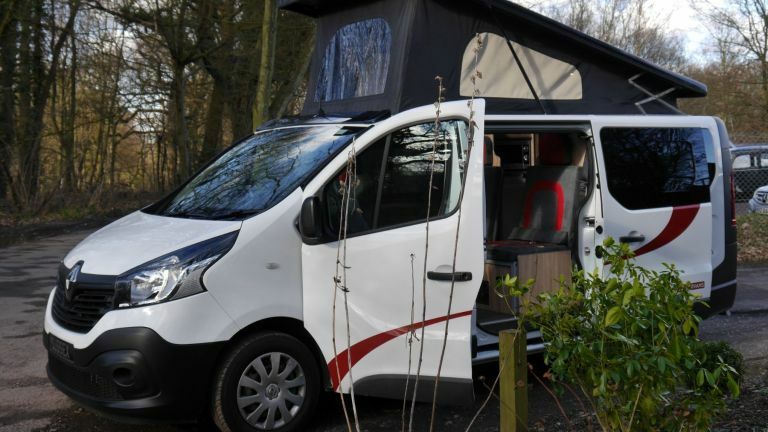 When you arrive for your appointment we will show you around the stock campervans (this tends to take an hour or more), before offering you a cuppa and a warm welcome in our comfortable hospitality suite - or our welcome van if you need to be near your dog. At this stage we'll explain our 'built to order' service and you can see all the colour charts for upholstery, flooring, cabinetry and more. Here you can relax and consider a range of custom-made options, to ensure you’re totally delighted with your choice. 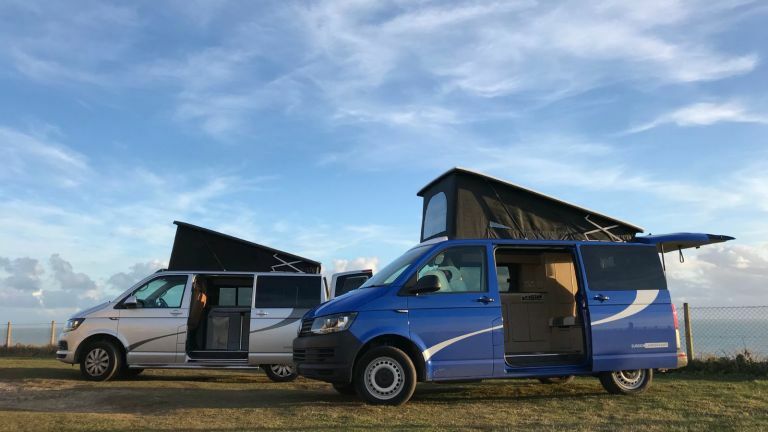 Sussex Campervans use the latest technology, including multi-mode battery charging and safe, under-floor mounted LPG gas storage powering the gas hob and heating in the VW Caledonia, Manhattan, Paradise and NV200 CamperCar ranges. There's even a solar panel option - and the new Paradise Deluxe comes with a full-sized oven and a proper built-in flushing toilet, concealed beneath a comfy seat in the rear kitcfhen. 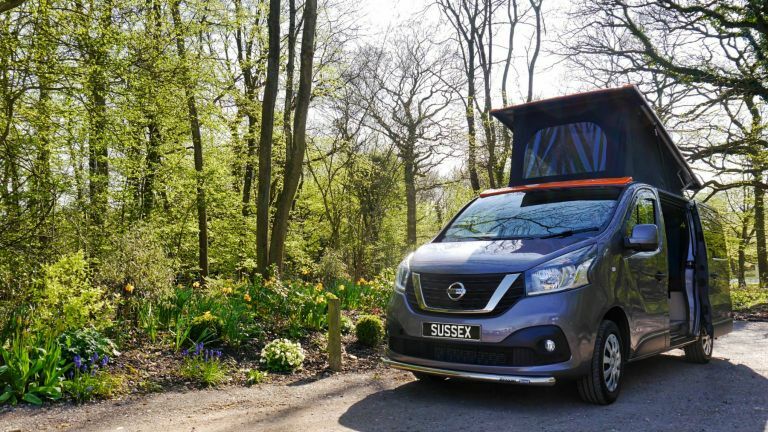 All vehicles come with our Sussex Campervans 36-month conversion warranty as well as a 12-month vehicle warranty (if not covered by the manufacturer’s warranty). 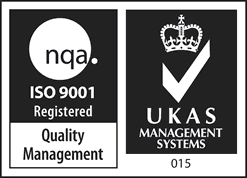 We also offer great after-care, so you have complete peace of mind. 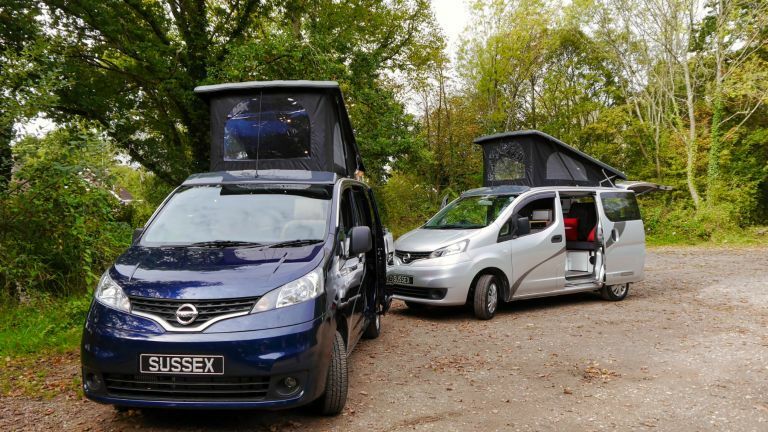 Please ring us on 01403 336 369 or email hello@sussexcampervans.com if you'd like to have a chat or book an appointment. 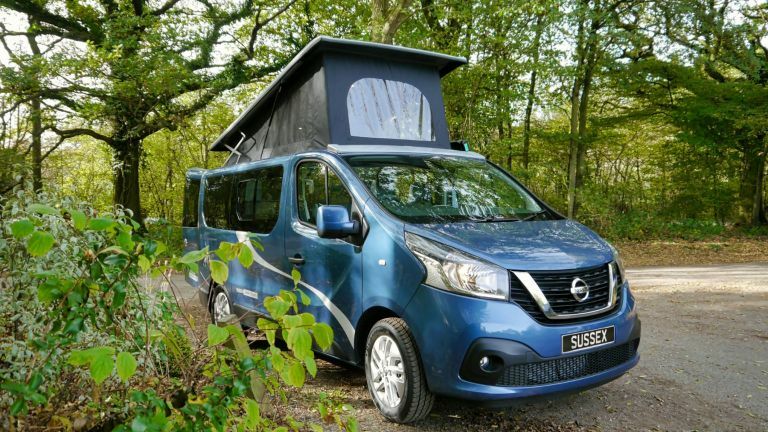 Now, let’s take a closer look at each model in our ranges of wonderful campervans!